Was 2010 an online election? 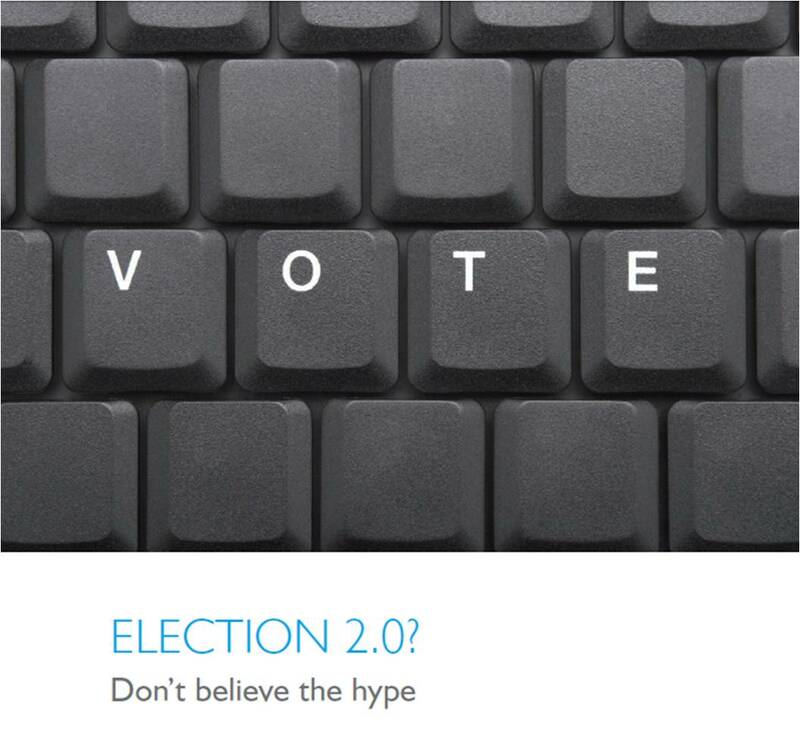 Apex Communications published a report just prior to the general election which researched PPCs in 100 battleground seats to see how prepared they were for the election and how much of an impact social networking was likely to have in these seats. The report found that few were prepared enough to take full advantage of the medium through the campaign.